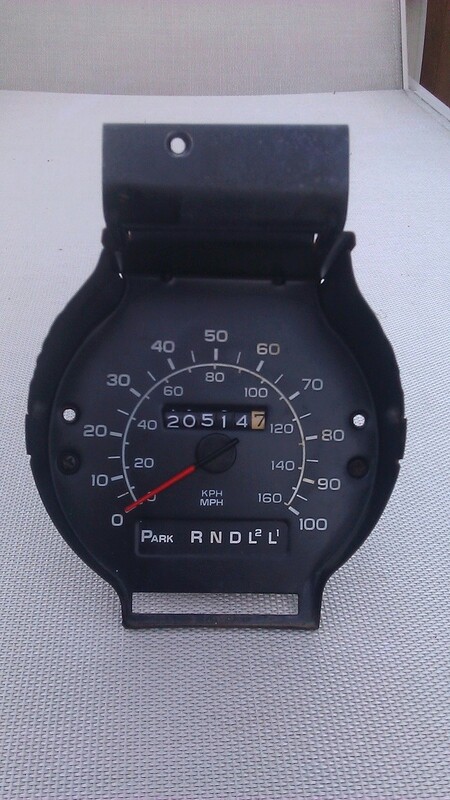 Got a nice 100 mph speedo ('75/'76/'77) if anyone is interested. I'll throw in the shift indicator needle/cable A$$'y. $35 shipped.